We have known that Android 8.0 Oreo has been released recently by Google in an event that was organized by the company last month. This also means that most of the Pixel and Nexus devices that are receiving the updates from Google have already had the taste of Android 8.0 Oreo on their devices. However, the other devices that are not officially supported by Google in terms of software updates have to wait for their particular device manufacturers to get the updates. Now, the device that was launched by Xiaomi last year in its newly launched Mi Max series which was the Mi Max is receiving the Android 8.0 Oreo update thanks to an unofficial build that has been developed by the devs behind the Mi Max. 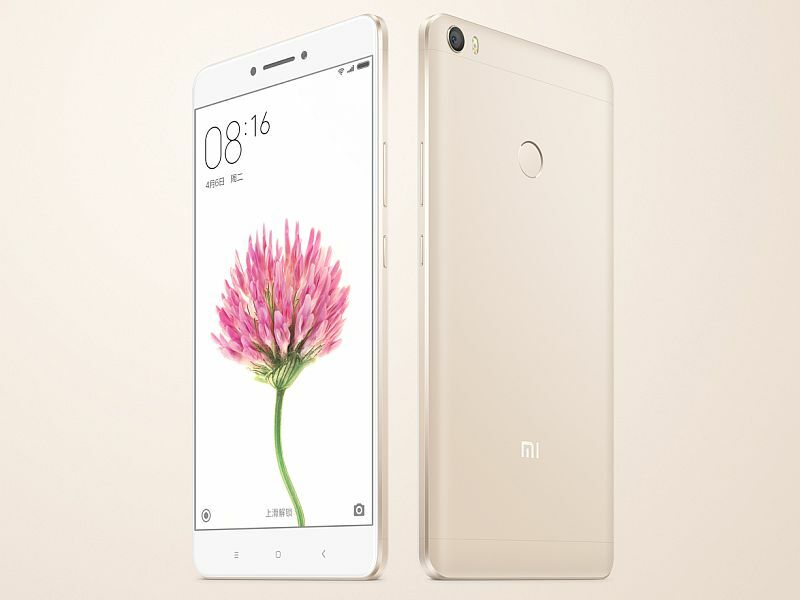 As far as the device from Xiaomi is concerned, the Mi Max is the biggest device in terms of screen size from the company that was launched last year and this device even has a successor to it which was launched earlier this year. Now that the unofficial build of Android 8.0 Oreo is available for the Xiaomi Mi Max is available courtesy of LineageOS 15.0 thus the users of the device will be able to get the taste of latest version of Android. We also do not expect the Xiaomi Mi Max to get the latest version of Android anytime soon as the company is currently busy updating their phone to the latest MIUI version which is MIUI9. Now, if you care to unlock the bootloader on your phone and install the LineageOS 15 based Android 8.0 Oreo ROM on your device then we have got you covered. The links to Download the necessary files needed for installing this ROM are attached in the Downloads section below. Also, you can follow our guide to install this ROM on your device from here.